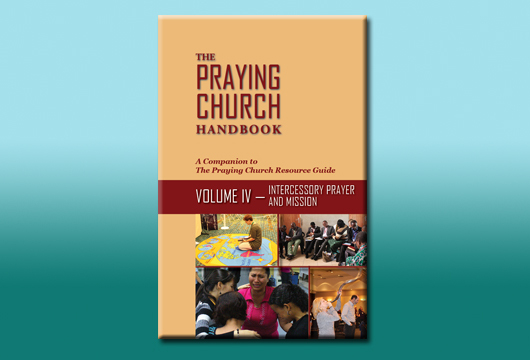 This handbook is a collection of substantive reflections on prayer. 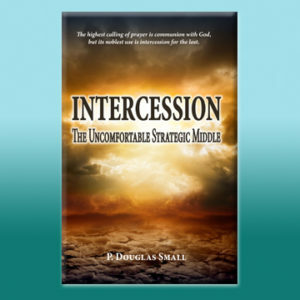 Contributors include global and national leaders, as well as Church of God authors, leaders and intercessors. The completed set includes 4 volumes. 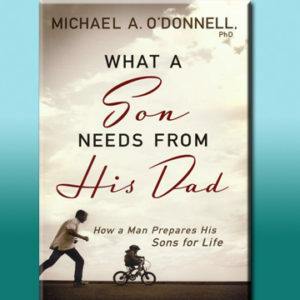 The chapters are sprinkled with prayer quotes, and interjected with prayer vignettes. 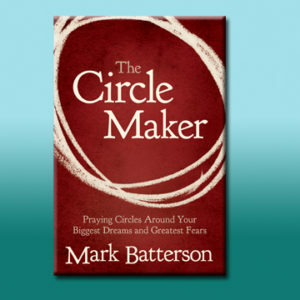 Each chapter is introduced with an historic note or prayer story. 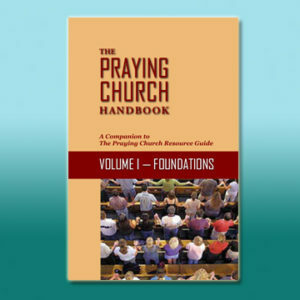 The books are contemporary, relevant, addressing cutting edge issues – contextualizing prayer, prophetic and priestly intercession, spiritual mapping, unreached peoples and prayer, a history of prayer including a special focus on the family and prayer, fathers and prayer. Includes a download with Chapters 28-39 Bonus Chapters and Chapters 40-48 Lament Chapters, as a digital book and in pdf format. 4. A Plea for Repentance – Part III – What Will Become of the Nation? 10. Am I Really a Watchman?